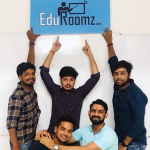 April 5th, 2019, India: The National HRD Network (NHRDN), an autonomous and a professionally managed organization, playing a role in grooming leaders for tomorrow, recently unveiled the sixth edition of their yearly B-school ranking for 2018-19. The latest edition features rankings and information across various disciplines to help B-schools identify their growth forecast and developmental needs. 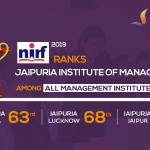 In the category of national level B-schools rankings, Jaipuria Institute of Management, Lucknow, moves up its ranking and claims the 34th rank amongst all B-schools in India, and 11th rank amongst B-schools in North India. 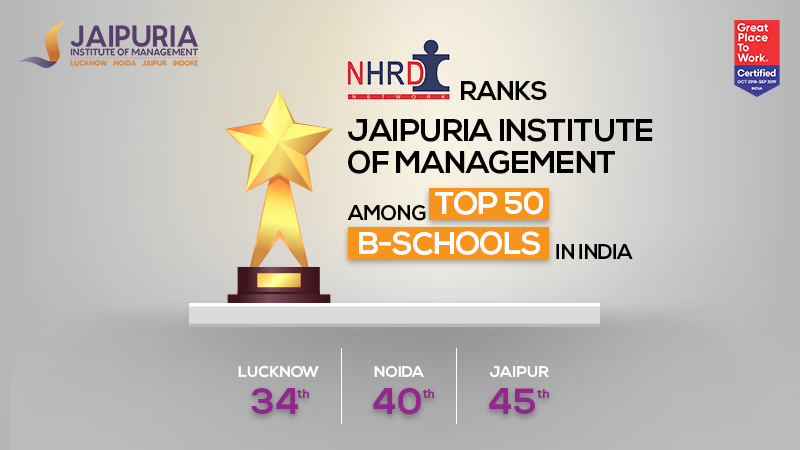 On the other hand, Jaipuria Institute of Management, Noida, claims 40th rank, while Jaipuria Institute of Management, Jaipur bags the 45th rank amongst all B-schools in the country. For this year’s edition, NHRDN and shine.com in association with its research partner, Cinque, covered and visited top 50 B-schools of the nation for the data validation process. The NHRDN rankings are assessed on factors such as placement rates, corporate connectedness, newly enrolled students, standardized test scores, and infrastructural facilities. Among the top 11 private B-schools in India, Xavier School of Management (XLRI), Jamshedpur, bagged the 1st rank, followed by Management Development Institute, Gurgaon, and S P Jain Institute of Management & Research (SPJIMR), Mumbai, on the 2nd and 3rd rank, respectively. Leading in the most dynamic times, is a test of vision, tenacity and learnability. More so for an institution like Jaipuria Institute of Management. When you choose Jaipuria Institute of Management, you choose a legacy that has constantly reinvented itself, expanded its horizons and effectively contributed to the body of knowledge. As you step in, you will be embraced by over 24 years of rigorous, relevant learning driven by a culture of innovation and excellence. The impact, needless to say is life transforming. At Jaipuria, we are nurturing leaders who enrich themselves and the world around them. Our PGDM students use each moment here to learn, unlearn and transform the leader within. 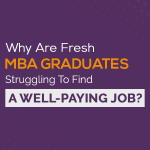 They gain from centralized admissions process, and get to access 4 fold recruitment choices. They are train with centralized curriculum and get to join 9000+ young alumni from all over India. A Jaipurian experience multi-campus student exchange programs through Uncampus initiatives and learn from 110+ eminent faculty coming from all across the world.